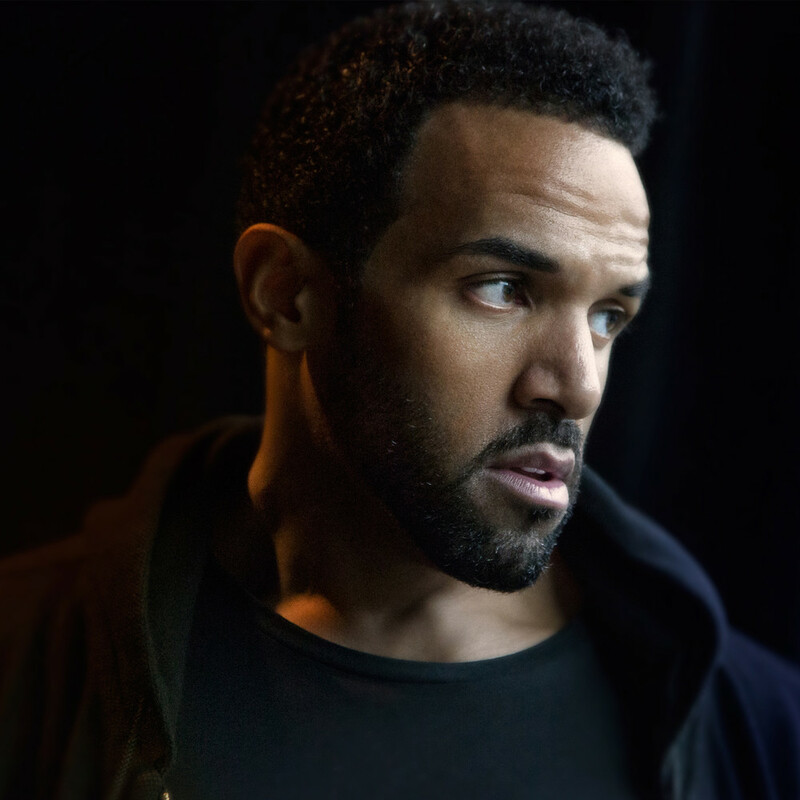 Craig David has enlisted Max Wolfgang for a new collaboration. The British singer/songwriter (born Max McElligot) has previously penned songs for Kygo & John Newman (“Never Let You Go”), Zayn Malik (“Back to Life”), Paloma Faith (“Loyal”), Kylie Minogue (“Your Body”), Chelcee Grimes (“Just Like That”), Jackson Penn (“Streetlights on Mars”) and Rudimental ft. Ed Sheeran (“Lay It All On Me”). Signed to Universal Music Publishing Group UK, McElligott has also contributed to the next projects by Dan Caplen, Ella Eyre, Kwabs, Zara Larsson, Birdy, Crystal Fighters, Dolapo, John Legend, Lennon Stella, Mae Muller, Olivia Deano, Stephen Puth, and Zak Abel. Meanwhile, David is reportedly working on his upcoming eighth album with songwriters and producers including Fraser T. Smith, Cathy Dennis, Naughty Boy, Janee “Jin Jin” Bennett, Ed Drewett, Nile Rodgers, Rachel Furner, ADP, Carmen Reece, Oliver Heldens, Grace Barker, Alan Sampson, and Banx & Ranx. Stream the audio clip for “Brand New” below. British singer/songwriter Melissa Steel has teamed up with Rodney “Rymez” Hwingwiri and Janee “Jin Jin” Bennett for a new collaboration. Rymez recently produced the entirety of Stefflon Don’s current project under Polydor Records, “Secure,” which features guest appearances from Future (“What You Want”), DJ Khaled (“Win”), Sean Paul (“Hurtin’ Me”), Ebenezer (“Uber”) and Tiggs Da Author (“Pretty Girl”). 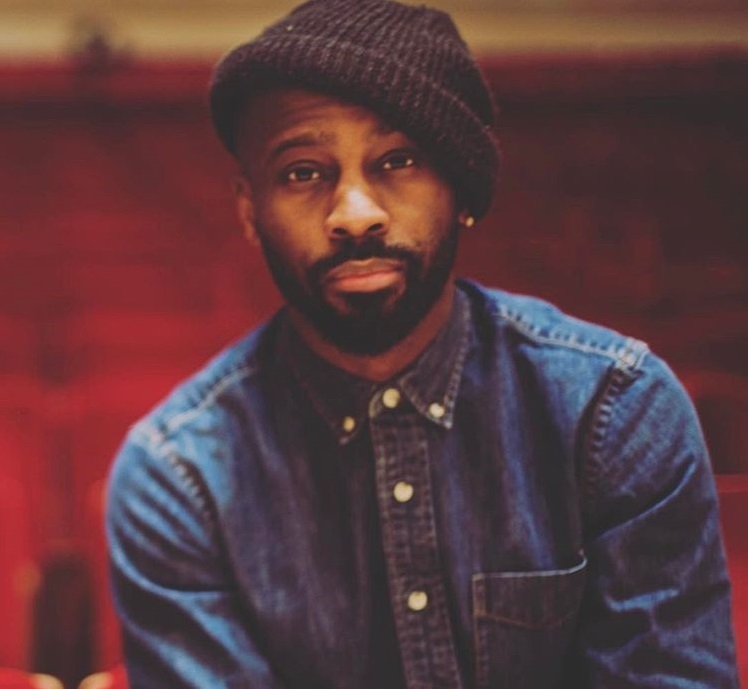 Meanwhile, Jin Jin’s songwriting resume boasts works with Jess Glynne (“Hold My Hand”), Tinie Tempah (“Not Letting Go”), Jax Jones (“You Don’t Know Me”), Yebba Smith (“Evergreen”), Raye (“Decline”), Little Mix (“Grown”), Kiesza (“Don’t Want You Back”) and Sabrina Carpenter (“Alien”). Steel’s upcoming project, on the other hand, reportedly delivers further contributions from Banx & Ranx, Caitlyn Scarlett, Ill Blu, Grace Ackerman, Alex Adair, Grace Barker, Knightstarr, Lekenah, TobyShyBoy, Dyo, Maestro Tha Baker, Chiara Hunter, ADP, Lauren Aquilina, and Diztortion. Watch the music video for “Kisses for Breakfast” below. 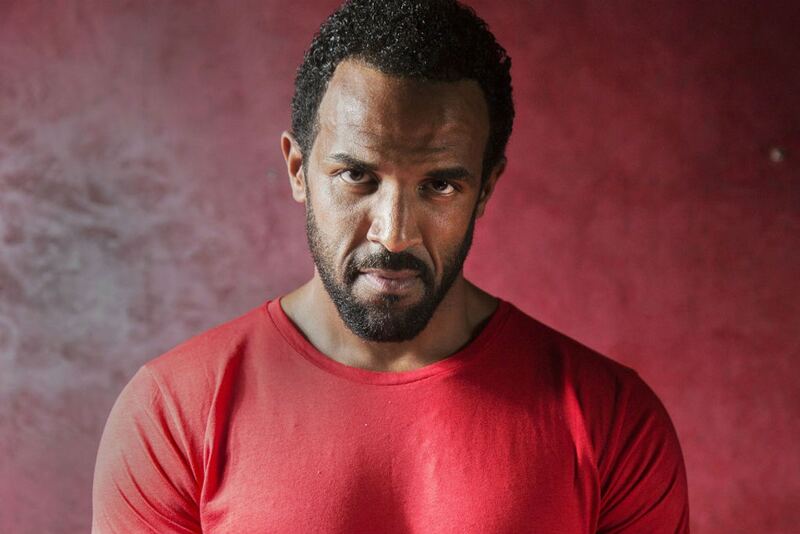 Craig David has enlisted Cathy Dennis for a new collaboration. 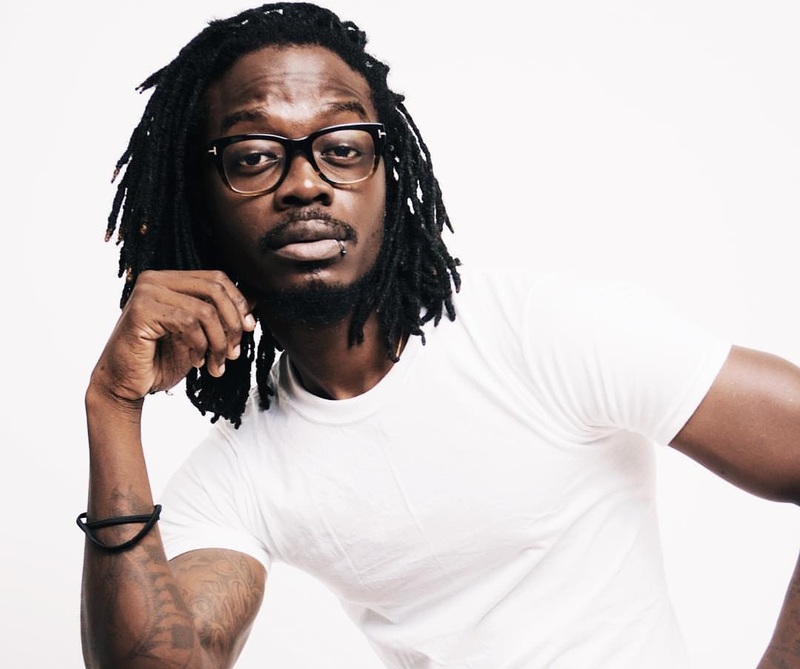 Dennis has also worked with producers including Stargate, Greg Kurstin, Scott Storch, Devonte Hynes, Mark Ronson, Greg Wells, Jack Splash, Rick Nowels, Christopher Braide, Guy Chambers, Harvey Mason Jr., and Future Cut. 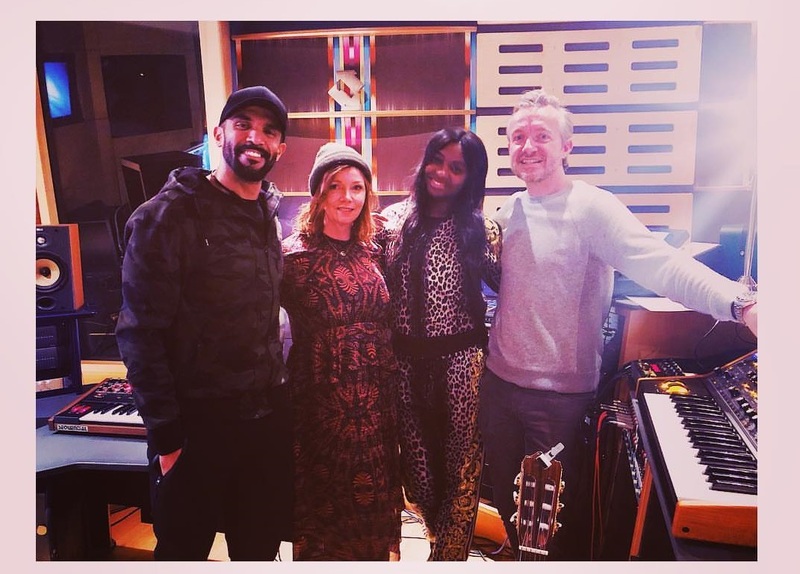 Besides regular collaborators Janee “Jin Jin” Bennett and Fraser T. Smith, Craig David has also worked on new music with Naughty Boy, Ed Drewett, Nile Rodgers, Rachel Furner, ADP, Carmen Reece, Oliver Heldens, Grace Barker, Alan Sampson, and Banx & Ranx. Watch the music video for “Just Another Dream” below. 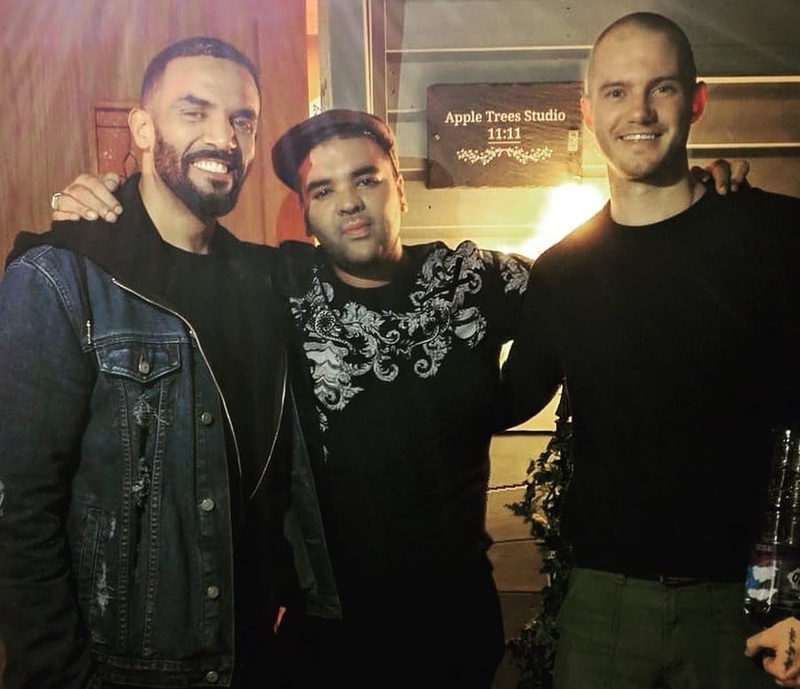 Craig David has teamed up with Naughty Boy and Ed Drewett for a new collaboration. “Blessed day writing with my brothers @craigdavid and @eddrewett can’t wait for you all to hear what we have created, some songs are made with pure magic in the air, and I’m grateful for this song and for our conversations,” Naughty Boy posted to Instagram on Thursday (15 November 2018). Meanwhile, Naughty Boy’s production resume boasts works with Emeli Sande (“Heaven”), Leona Lewis (“Trouble”), Rihanna (“Half of Me”), Mary J. Blige (“Pick Me Up”), James Arthur (“Supposed”), Marlon Roudette (“Anti Hero”), Tanika Bailey (“Runaway”) and Cheryl Cole (“Craziest Things”). 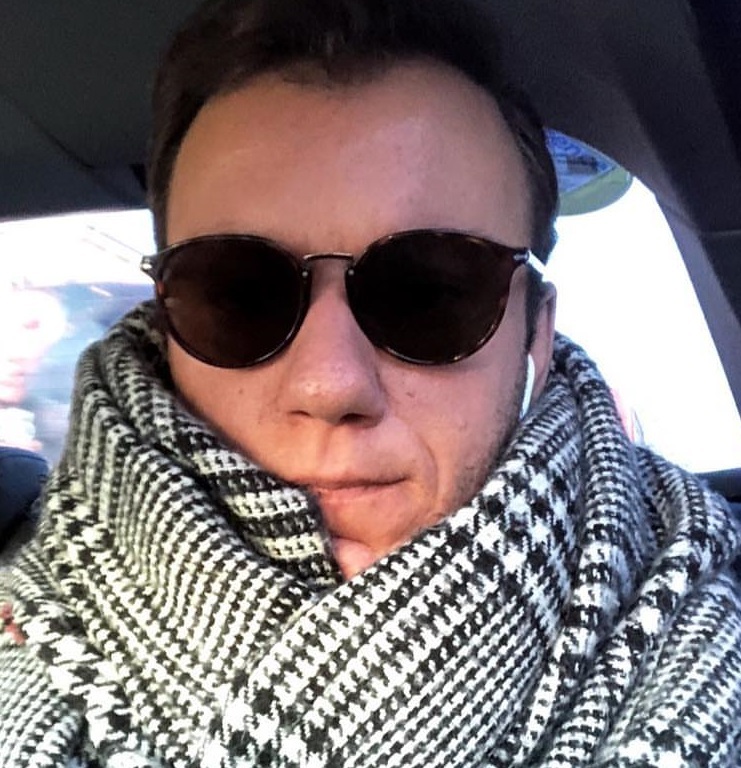 As mentioned on earlier posts, David has recently worked on new music with Nile Rodgers, Jin Jin, Rachel Furner, ADP, Carmen Reece, Oliver Heldens, Grace Barker, Alan Sampson, and Banx & Ranx. Stream the audio clip for “Going On” below. 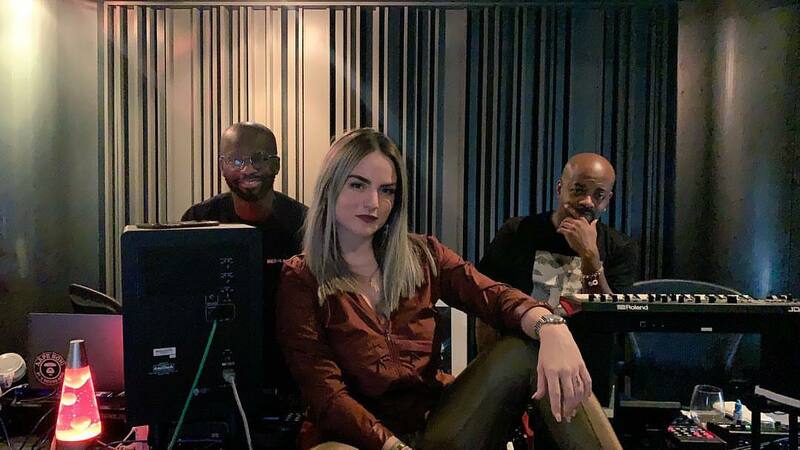 American singer/songwriter Joanne Levesque, professionally known as Jojo, has enlisted Jermaine Dupri and Bryan Michael Cox for a new collaboration. Dupri and Cox have also worked with Alicia Keys (“Girlfriend”), Faith Evans (“Tru Love”), Tamia (“Still”), Whitney Houston (“Never Give Up”), Christina Milian (“Girl Like Me”), Nivea (“Parking Lot”) and 3LW (“Feeling You”). 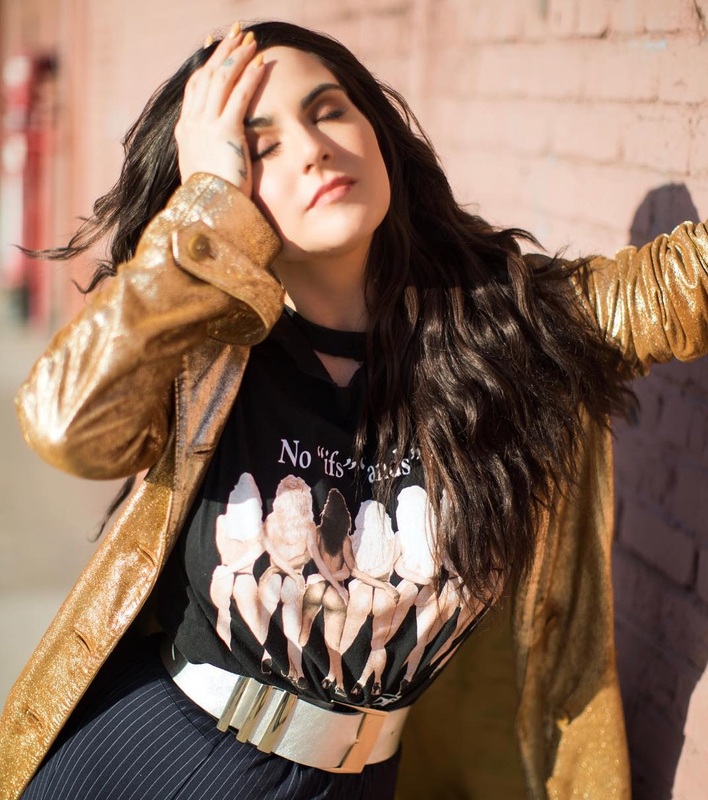 Meanwhile, Jojo is expected to release her fourth studio collection early next year via her own imprint Clover Music in partnership with Interscope Records. The follow-up to 2016’s “Mad Love” reportedly yields additional alliances with Billy Steinberg, Diana Gordon, Chris Loco, Natalie Dunn, D’Mile, Caroline Ailin, Kyle Shearer, ADP, Iain James, Digital Farm Animals, Patrick “J. Que” Smith, Big Taste, Nick Monson, Alex Hope, and Jussi “Jussifer” Karvinen. Watch the music video for “When Love Hurts” below. 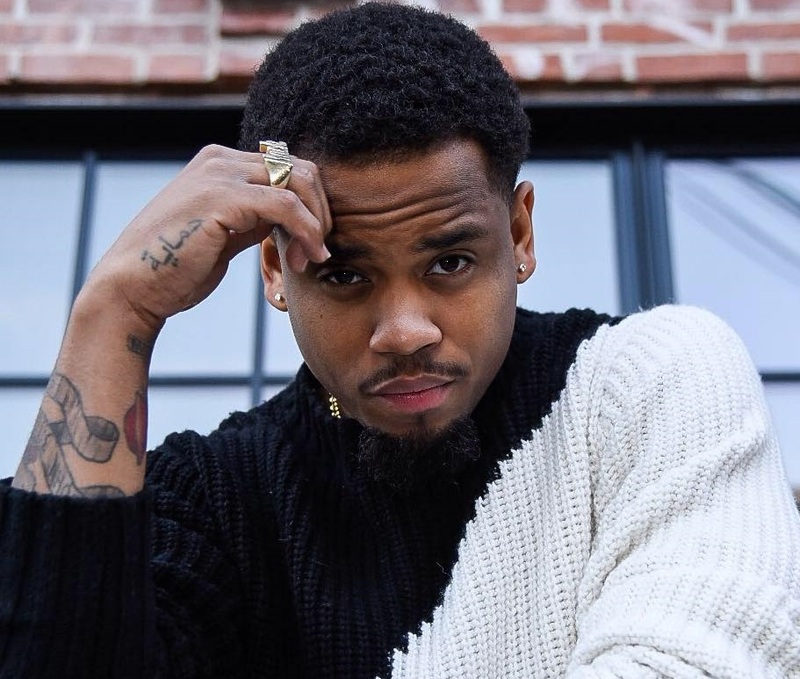 American actor, singer, and songwriter Mack Wilds has recorded new music with Georgia Reign, SickPen, and Bryan Michael Cox. Georgia Reign’s new EP “Back to Love” – featuring “Georgia,” “I Do” and “Do Me” – is now available via iTunes and all other digital streaming outlets. 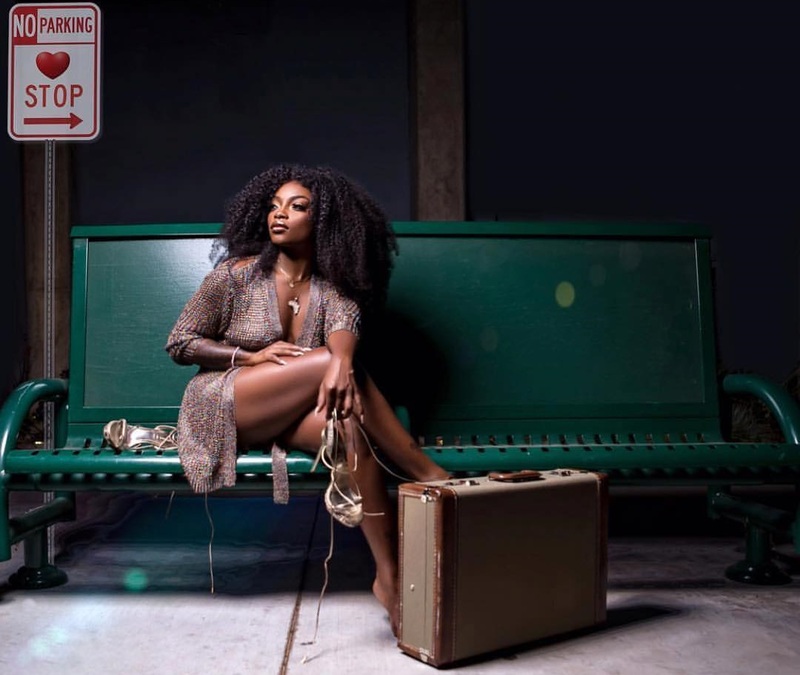 Meanwhile, Sickpen’s songwriting resume boasts works with Claudette Ortiz (“Automatic”), K. Michelle (“Talk to God”), Mario (“Let Me Help You”), LeToya Luckett (“Disconnected”) and Toni Braxton (“Missin”). As mentioned in earlier posts, Wilds is currently working on his next project featuring additional productions and songwriting contributions from D’Mile, SoundzFire, WondaGurl, ADP, Victoria Monet, Rob Knox. Stream the audio clip for “Crash” below. Dua Lipa has confirmed the details for her upcoming project. The British singer/songwriter will release the super deluxe edition of her self-titled debut album on October 19 via Warner Brothers Records. The new collection features three new songs in the shape of “Running” (co-written with Andrew Jackson and Andrew Wyatt), “Want To” (co-written with Andrew Jackson and Amish “ADP” Patel) and “Kiss and Make Up” (co-written with Chelcee Grimes and Mathieu “Billboard” Jomphe alongside Yannick Rastogi and Zacharie Raymond of Banx n Ranx). For her upcoming sophomore album, Dua Lipa has reportedly worked with Max Martin, Savan Kotecha, Ilya Salmanzadeh, Lindy Robbins, King Henry, Emily Warren, Sarah Hudson, Justin Tranter, Caroline Ailin, Sasha Sloan, Ilsey Juber, Stephen “Koz” Kozmeniuk, MNEK, Sarah Aarons, and Grades. Watch the music video for “One Kiss” below.